As Bishop Reuben H. Mueller and Bishop Lloyd C. Wicke joined hands, members of The Evangelical United Brethren Church and The Methodist Church became one family, The United Methodist Church. As with any family, there are events that can be recalled as challenging and heart wrenching. The 1939 “compromise”, that addressed previous splits in the Methodist Episcopal Church, segregated every Black Methodist congregation into separate annual conferences in the Central Jurisdiction. The 29 year racial compromise saw Black Methodists choosing to remain in the denomination, serving in lay and clergy leadership roles, electing episcopal leaders, developing community programs and advocating for justice in society and in the Church. At the dissolution of the Central Jurisdiction, I was among its youngest members. Under the age of five, I am sure my concerns were not about church merger, but nonetheless the action impacted my life. My father, who was serving as a District Superintendent in the North Carolina-Virginia Conference, was appointed to the Western North Carolina Conference and my family moved to Greensboro, North Carolina. From that 1968 appointment to today, I have been involved in every level of the Church. When our church reached out to the community to provide quality out-of-school time care to children, I was a participant. When a district conference needed youth representation, I was a participant. Through these and many more experiences, I understood the structure and complexities of the church. The efforts of my parents in making sure everyone received equitable and inclusive opportunities within the church and in the places we lived endure in my work today. I learned the importance of Black Methodists for Church Renewal, Inc. (BMCR), as I observed and participated in the push and pull for right. In 1968 the dissolution of a structure that separated the Church along racial lines took place. The creation of BMCR in 1968 was essential to ensuring the newly merged Church would be committed to diversity. It was vitally important to release the institutional barriers that said we should be isolated even though this is a connectional church. It was equally important to maintain and expand upon the progress of the Black church in leadership and resource development, congregational growth and advocacy. Thus, birthed out of a struggle, BMCR continues to be a gift to the Church. 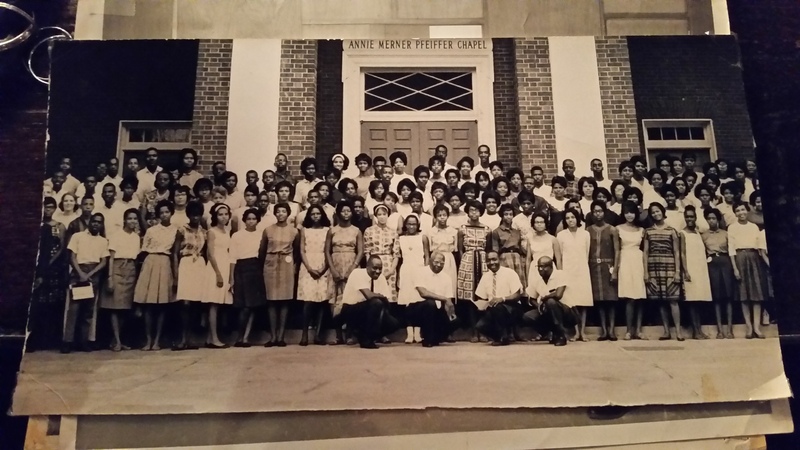 At its inception, the work of BMCR considered the future of the Black constituency in The United Methodist Church. In 2018, our work is not done. Persistent struggles for equity, justice and inclusion require our attention. As we consider the future of the Black constituency, we must support the sustainability of Black Methodists for Church Renewal, Inc. Ensuring its viability will mean that BMCR will still stand in the gaps that represent disparities in our communities and in our church.